What is a successful author website? We know it can be overwhelming to set up a website. You want to get more attention and attract visitors, but the size of the project means it gets put on hold, or perhaps gets put on that 'to-do' list but never quite makes it to the 'done' list. But an author without a successful author website is like a cheese sandwich without the cheese. In other words, something vital is missing that really ought to be there. However you decide to design your author website, whatever colours and images and styles you use, it's essential that you think about the content. About what pages you will have so that it's fully functional and practical for you and your readers. The first thing to realise is that your website is not just something for you and your books, it should mainly focus on your readers and visitors. Because without them you won't make a living. A website is your vehicle, your go-between, your way of communicating with your readers. It needs to contain essential pages that allow you to find out as much as possible about them so you can deliver what they want, and for them to know you care about them and want to make their lives better. Therefore you need to create the right impression from the beginning. Your homepage needs to make it obvious what kind of books you write, who your ideal reader is, and that all visitors are welcome. The layout needs to be clear and uncluttered. The navigation needs to be simple and easily understood. Various elements like call to actions and special features need to be positioned near the top. The design should be crisp, clean and straightforward, using the colours that reflect your books' subject matter and style. Although visitors may arrive through a blog post or your event page, the homepage is your welcome mat, make it reflect who you are and what you are about. The about page is the most visited page on any website. Readers are interested to find out, not just about your books, but about you. How can your books help your website visitors? What aspect of your life could they relate to? Do you have an interesting anecdote that would entertain them? Or a snippet of knowledge that is beneficial to them? This page is an opportunity to remind them about your testimonials and other social proof, guide them to your Media Kit and other related material, and provide a contact form for them to ask a question or request more information about you and your services. The 'About' might be the the most important page on your author website. Your visitors will most likely click there first (or second depending where they land), so make it worth-while for both them and you. 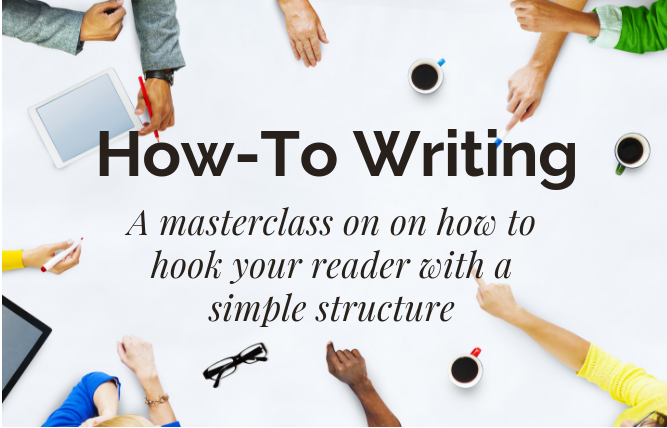 Make it easy for your readers to contact you. This is not one of those essential webpages that should be hidden away or made difficult to find, it needs to be as prominent as possible. Here you can provide all the information necessary for your readers. If you're a private person, add in your agent's details. If you welcome a more personal approach, make this more obvious to encourage your readers to respond. Remind your visitors where else they can find out more about you, such as your social media profiles and links to your events page for your outside activities. If you're worried about spam (which can be a nuisance) use a contact form with CAPTCHA at the bottom so only humans can use it. And here is where any official information needs to be displayed to keep the authorities happy, such as your office address and company's registration number. Any website -- whether for an author or anyone doing business (or promoting their work) online -- should include a webpage which houses all your most fabulous testimonials for your readers to see and marvel at! All this can goes towards increasing your credibility and authority for your books and, of course, for your business. Collect all the positive and helpful comments you receive from any source, and record them here. And if you're canny, you could select the choicest or most recent testimonials and display them via plugins around your website in the sidebars and other prominent areas. Don't forget to include your testimonial sources, combined with applicable gratitude. If this is shown appropriately, it may encourage others to provide some more! And the more active you are in the social media scene, the more you are likely to accrue. Every successful author's website will have a Press page as one of the essential webpages, obviously containing a Media Kit. This page should give the Media (which might include bloggers and podcasters) all the information they require without having to go to the hassle of contacting you and waiting for a reply. Oh, and if you have a suitable, up-to-date Press Release the Media can download from your website, all the better for them. And why not display any successful press coverage you are particularly proud of? Videos and podcasts of television or radio interviews and such like? Suitably captured for prosperity, these can continue to be seen long after the event has taken place. The more successful you become as an author, the more likely you will be asked to attend events such as speaking engagements, conferences, workshops, book-signings, media interviews and the like. It's good to let your devoted public know where you will be, to ensure you have a suitable crowd or an appropriate number of delegates to make your event worth-while. And of course the event's organisers will love you to help with their promotion on one of your essential webpages. If you have created your author website correctly, the links to and from each website can only help with search engine optimisation. Also once these events have taken place, you can include the follow up in your latest blog post and paste any material evidence into your Press page. 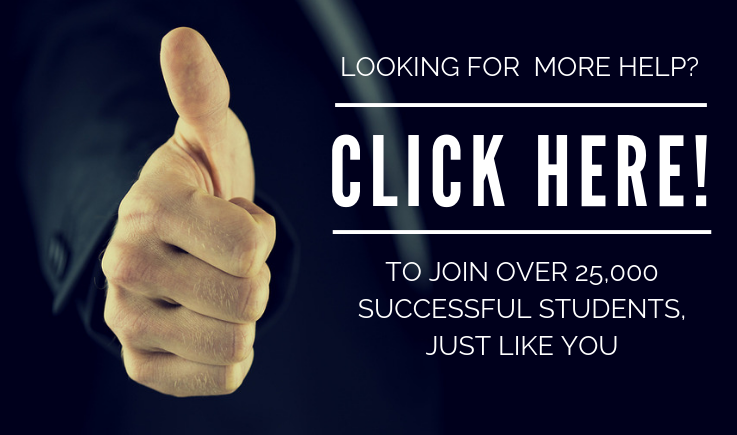 This is where you have the chance to really plug your books, and any other products such as online courses or services relating to coaching or consultancy that you may have to offer. Depending on what you have, you could place your latest publication in the most prominent position, with links to your other books beneath as recommendation for more reading ideas. Or your author website design could present a gallery of courses or events for your readers to choose which one is most applicable to him or her. You can even set up a small e-commerce shop to sell your books, other merchandise and training, or set up an affiliate arrangement with Amazon to guide your readers to find and buy your books there. And don't forget to create call to actions elsewhere on your site, such as on your sidebar or homepage, to encourage your readers to come back to this page. The more automation you can bring into your website design, the more you can boost your revenue. Here is the heart of your website. The place where you can really start to interact with your readers and website visitors. Your blog is also your lifeline to the outside world. The umbilical cord that connects you to the social networking sites to draw new readers in and keep your existing fans updated to whatever you've been doing. Although technically more than one page, your blog is your means of conversing with your readers, clients or customers, both existing and those yet to come. Your posts should be written as if you are talking to them, written with their point of view in mind, using their language, and providing information they want to read. And make it easy for your readers to share your posts through visible social sharing buttons, not forgetting to acknowledge and thank any interaction on Facebook, Twitter, or other social media when it happens. Since blogging is part of social networking, use it to engage and interact with your readership, to make them know, like and trust you before introducing them to your existing and future books. And, with clever design, eventually guide them back to the pages on your website you want them to visit, and that contain the information that can make their lives better. You probably know that having a email newsletter to send to your readers is a great way of keeping in touch with them on a regular basis (and encouraging them to buy more of your products and services!). But not many people know the value of adapting your website to include a specific webpage that is specially focused on the incentive you have created to draw those new members in (usually represented as an enticing graphic). This is called a Newsletter landing page, and here you can provide much more information about the incentive – the e-book, the checklist, or whatever you have created, with a clear, simple and usable form to capture the email details of your newsletter subscribers. This is particularly useful if you are guest blogging on other notable or influential websites to draw more attention to your book. The main call to action link in the bio box at the bottom of the post should be back to your Newsletter landing page. And, of course, once you've captured those who are interested, then you can really start to promote your book to them. Downloadable extra material, such as sneak previews, first chapters, editor's cuts, checklists, etc. If you have younger readers, offer games, contests, prizes, polls, anything that draws attention to you and your books. A gallery of your illustrations and any other visual media relative to your books. A section devoted to the characters of your books, with their biographies, portraits, sneak previews and such like. Devoted readers will love this. Whatever influences or research material you would like to share with your readers. This could be seen as altruistic, but it could have beneficial dividends. Adapt your author website design to include any of these essential webpages, and then test and see whether they make any difference to promoting and selling your books… It’s all about what’s a fit for you!